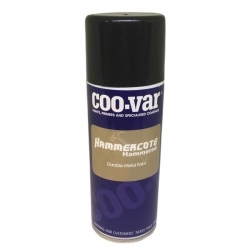 Coo-Var Hammercote Smooth Aerosol is a fast drying coating which gives a hard, durable, smooth finish direct to metal objects in a handy 400ml aerosol. 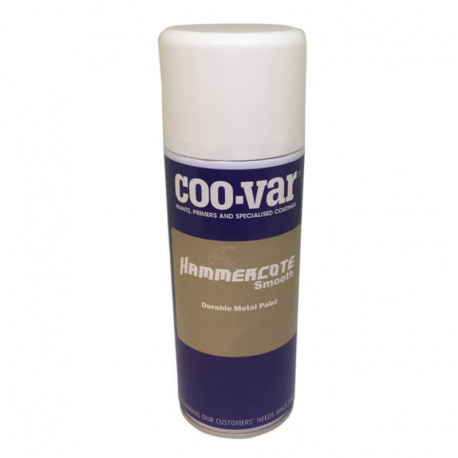 Coo-Var Hammercote Smooth Aerosol is an additional product to the ever popular Hammercote Range. 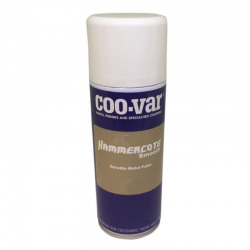 Available in a smooth finish in black, silver and white in a 400ml can. Easy to apply and gives a great finish. 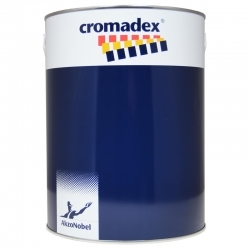 For applications where a hard, durable, smooth gloss finish is required to metal objects. Wrought iron, cast metal parts, tool boxes, machinery, instruments etc. Estimated coverage: 4m2/400ml based on one coat. Jotun Norpol Accelerator 9826 (formerly known as Jotun Accelerator DMA10) is a specially developed additive for Jotun Chemflake Special and Jotun Chemflake CV products - refer to each product data sheet for further information. 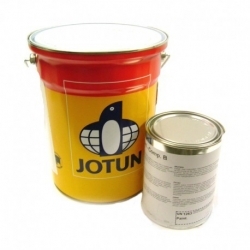 Jotun Penguard HB is a two component polyamide cured high molecular weight epoxy coating designed as a high build, all purpose coating for new construction. 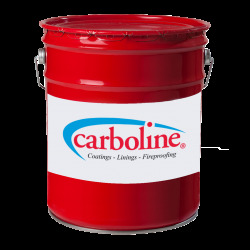 Can be used as a primer, mid coat, finish coat or as a single coat system in atmospheric and immersed environments. 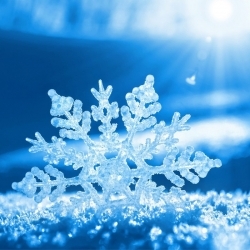 Jotun Jotamastic 90 White B16 WG is a 'Wintergrade' version of Jotun Jotamastic 90 White B16 to aid application in lower temperatures and to provide faster drying and curing times. 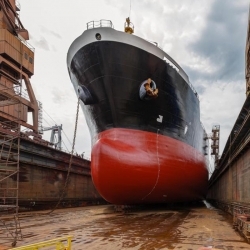 It is a two component polyamine cured epoxy mastic coating that is a surface tolerant, abrasion resistant, high solids and high build.